Hack #4; Easiest Sugar Scrub EVER! More YouTube Videos… I Vlog Now! 5 Things About Makeup I DON’T Like, That Most People Do! I’ll admit, I only bought this because it was marked down from MYR 16.90 to just MYR 9.90. See the stray strand, that was after I had snipped off a couple of others. Right from when I opened it there were several strands of the brush tip frayed; I had to snip it just to swatch. The brush isn’t fine enough for a sharp winged liner. It has a shiny finish and I HATE that. It is sticky even when dried so even if you have slightly hooded eyelids like I do, your liner would transfer onto the eyelids. It dries fast but stays sticky. Speaking of transferring, it does even after it dries! That to me is the crappiest kind of liner ever! I only but touched it after it dried and it transferred. You can actually see a patch missing. Previous haul post (link here) and special Athea haul post (link here). By the way, I only purchased 4 of these items. The rest was a winning! 2x Daiso Detergent for Puff and Sponge (makeup puff and sponge), MYR 5.30 each. Everything else was won via a giveaway by the lovely Lakshmi Praba of Big is Compatible (link here)! She is a local beauty blogger who is from the same town as I am!!! These lashes are Shye lashes and they are from this Instagram shop which can be found @shye.shopperr I do believe that they only cater to local orders. 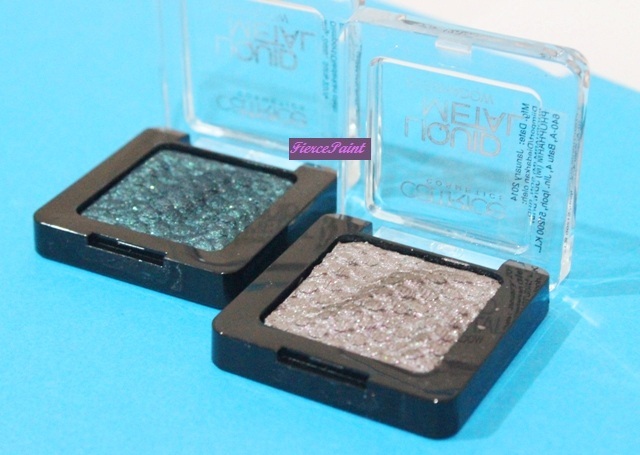 Elianto 4 colour eyeshadow set, price; MYR 68.50 and they can be purchased at Elianto stores and online at elianto.biz They are always having promotions so you’re certain to find a discount! 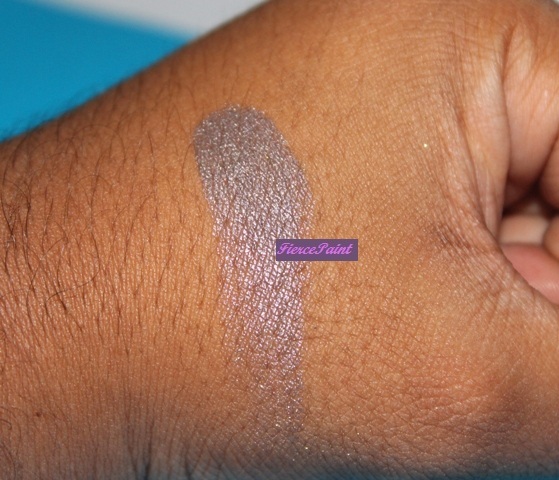 I have also reviewed Elianto eyeshadows in the past (link here). 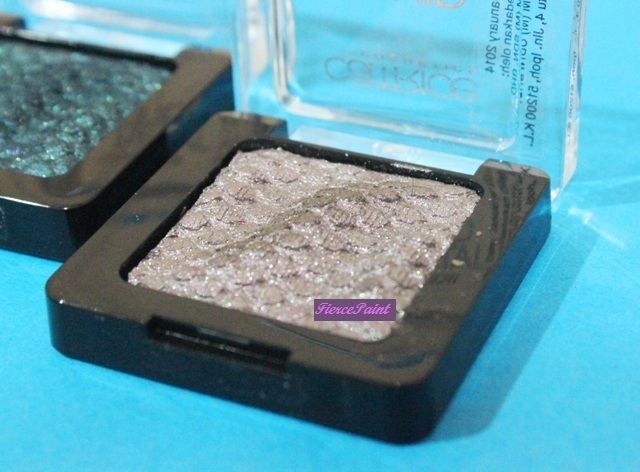 Essence Smokey 2in1 khol liner, price; MYR 11.90. 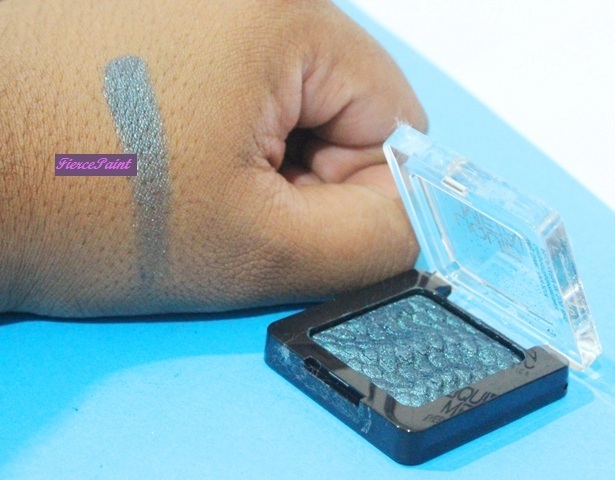 Essence Smokey Eyes Brush, MYR6.90. 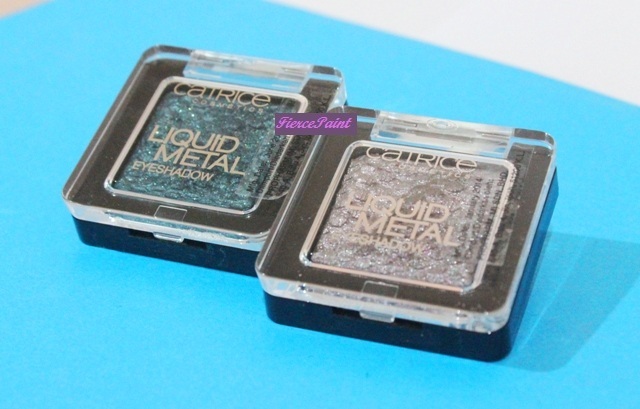 Catrice Cosmetics is a fairly new makeup brand and one of those up and coming names in the beauty industry. Their prices are VERY affordable and their products are pretty good in quality. They even have makeup brushes! The brand was founded by the company Cosnova Beauty, based in Germany; they are the same company that founded Essence Cosmetics, another favourite makeup brand of mine. Essence is exclusive to Watsons and Catrice is exclusive to Guardian. 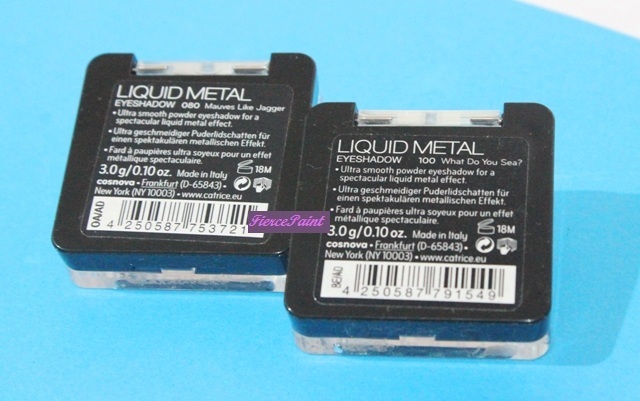 What I have today is two eyeshadows from their Liquid Metal Eyeshadow collection. 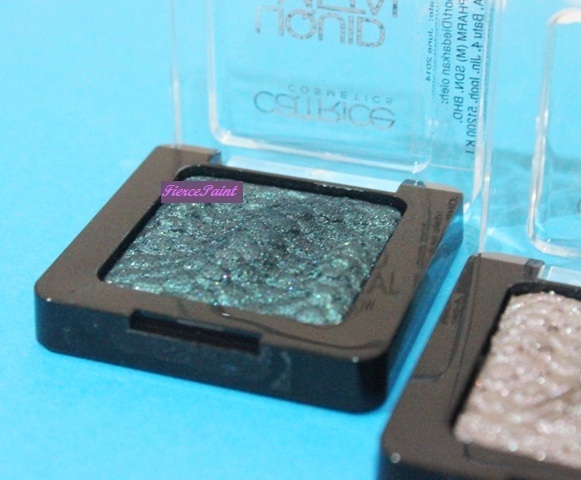 The interesting thing about this collection is the eyeshadows are named after rock songs! How cool is that???!!! The product. Yes, I got two of them. Two lovely colours aren’t they! The first colour is a greyish mauve colour. And it’s called “Mauves Like Jagger”. Description on the bottom of the packaging. I also took some shots of hand swatches. 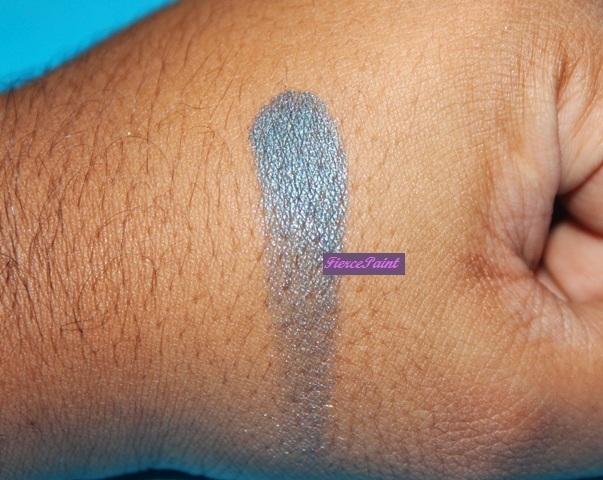 They are single eyeshadows that comes in 9 different shades. It is metallic, shiny and has lots of micro glitter! It is also buttery and soft. They are highly pigmented! 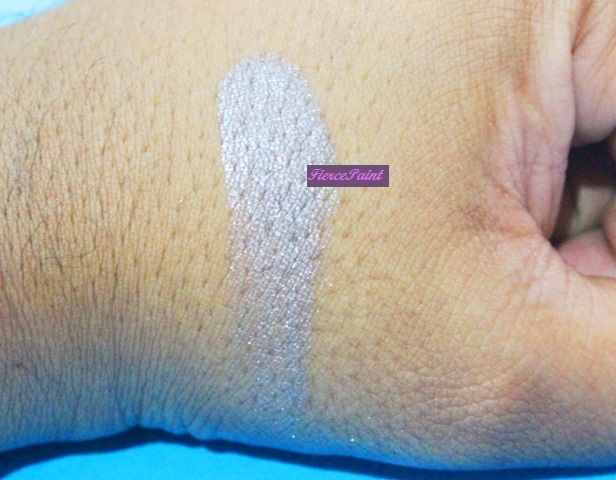 The swatches that you see are done with merely ONE swipe with little pressure on the product AND swiped with just ONE stroke on the back of my hand. They are available at Guardian and be sure to look out for promotions (I bought them at 30% off and it cost me MYR 15.30 per eyeshadow). That is all I can say for the product at the moment. I’ll test it out and definitely write a whole review on them! Meanwhile, go try some Catrice makeup, they even have eyeshadow palettes!!! Harivaindaran K. Veeriah, a makeup enthusiast from Penang, Malaysia! I am on Bloglovin’ too! Enter your email address to follow FiercePaint and receive notifications of new posts via email (it's free!!! ).